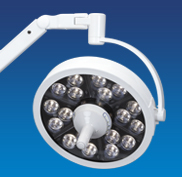 Designed for outstanding performance, our System Two 20″ halogen surgery light has features that are useful in a variety of surgery and operating room settings. 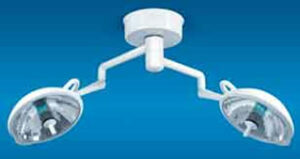 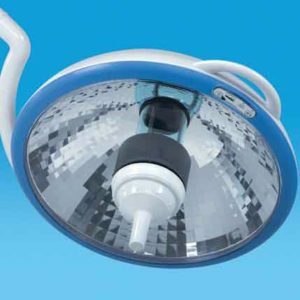 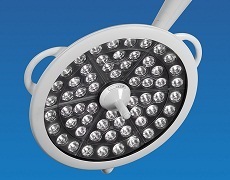 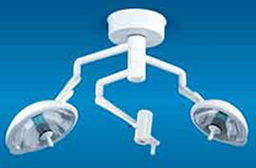 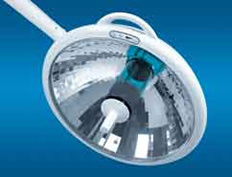 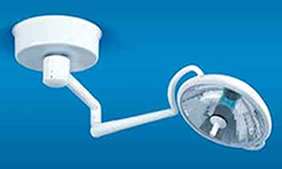 Designed for outstanding performance, our <strong>System Two</strong> 20″ halogen surgery light has features that are useful in a variety of surgery and operating room settings. 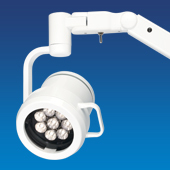 • Available in several configurations, including our video camera and monitor arm options.